The BlackBerry Leap, available today for as low as $0.00 with plan or $349 CAD outright, has lots of BlackBerry DNA. Minus a real keyboard for a large 5-inch screen and some careful nip and tucking on the hardware side has made the Leap an affordable quality mid-tier smart phone. BlackBerry likes to market it for the young professional, meaning start-up companies who want BlackBerry device enterprise security advantages at a lower hardware cost. But I think it will also attract BB fans who have skipped a few upgrades. Don’t let the price fool you. It has design smarts and functionality. For starters, it feels just right to hold with a non-slip back and sides so it won’t slip from your hands, lap or dashboard. You can add micro-SD memory and oversized battery will easily make it last till the next morning. The 8 MP main camera is welcome with more shooting control features and better than average picture quality. The images are crisp with good colour contrast, but the Full HD video does lose some smoothness in fast scenes – otherwise acceptable in normal shoots. You can snap a picture while in video mode too. Nice. I like the selfie quality keeping you and things you are close to or holding in sharp focus on the first shot, as all phones should. The Leap has a 5-inch touchscreen with a responsive keyboard, similar to higher tier siblings, including the unique feature of flipping accurate predictive words that appear on the keyboard upward to the text box. If you master this flip thing you will be a speed demon typist. It features the same efficient multi-direction screen finger swipe to navigate between individual email or messaging accounts, a hub that shows all your communications, to open apps and an icon view of screen apps. The screen reacts quickly to your commands, and although one notch down on “sharpness” and DPI tech terms, sharp enough with crispness and detail. The Leap doesn’t have NFC but that will unlikely hold it back on upcoming store purchasing schemes. BlackBerry’s BBM, available, in iOS Android OS, is superior to competitors allowing you to not just type, but use your phone and video through a WiFi connection, bypassing the phone’s cellular data connection. As with its current siblings, the Leap has two sources for apps, BlackBerry World and Amazon Appstore with not as many apps as a full-fledged Android or iPhone but more than you would ever need. The Leap’s legendary security features actually kick in when it is part of an IT managed company. Consumers still have to rely on their emails and texts to go through their cellco’s servers. But BalckBerry’s Donny Halliwell points out that the BlackBerry has never been jailbroken and its Blend feature lets you keep in touch with Mac and Windows laptops. The Leap has the potential to find itself in the hands of frugal business users and fans on a budget looking for value. Available at Bell Mobility, Rogers Wireless, Sasktel, TELUS, WIND Mobile, ShopBlackBerry, and select Tbooth wireless and WIRELESSWAVE. 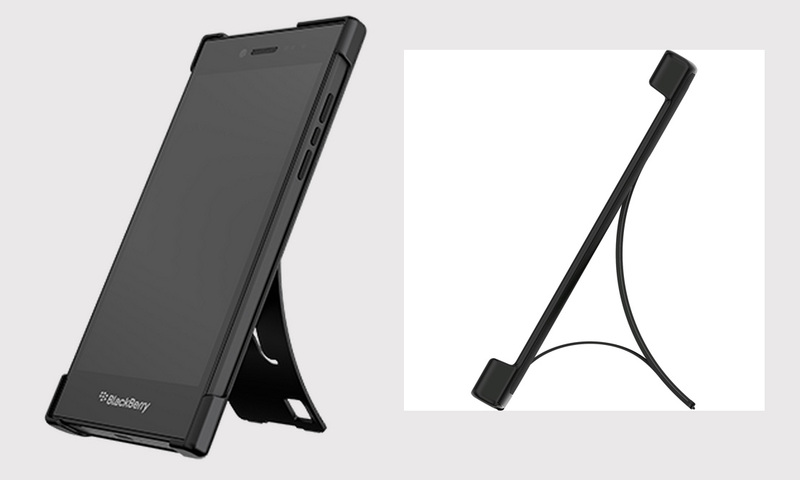 BlackBerry has also introduced three new Accessory Value Bundles for the Leap that include an unlocked BlackBerry Leap with accessories for additional savings, like the clever Flex shell and a sync/charging pod. Check out the BlackBerry Leap Efficiency Bundle, BlackBerry Leap Travel Bundle and BlackBerry Leap Power Bundle are available on ShopBlackBerry. Check out my Global TV Sunday Morning News Tech Talk broadcast and Global News blog. Nice review. I’ve been on BB10 since the launch back in 2013. 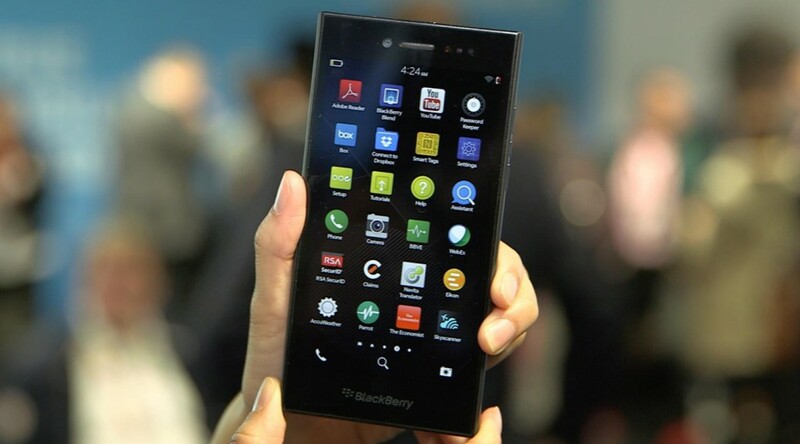 Z10, Z30 and now the incredible award winning Passport. The attitude towards BlackBerry is changing for sure. Great to see. They have the best operating system for pure productivity. ive been a Blackberry fan for a few years now, and its about time people caught up with Blackberry phones and their awesome OS, which i think is the best out there today. 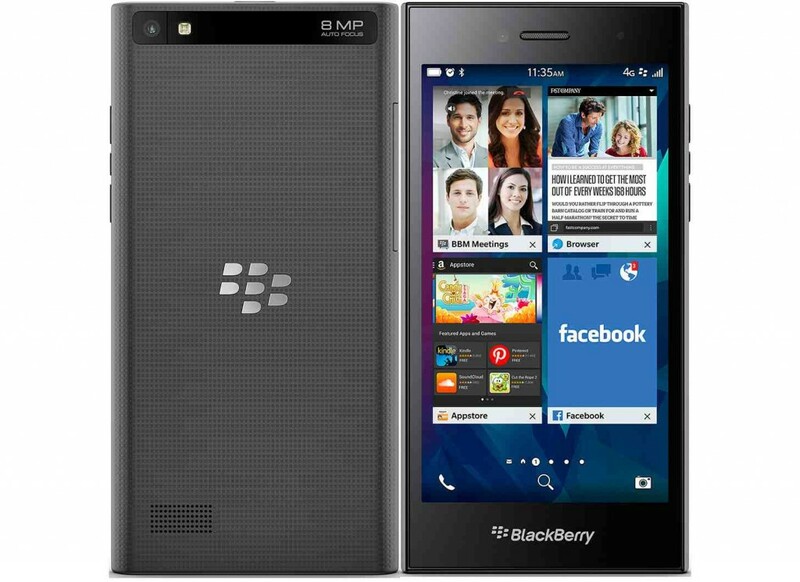 Long live Blackberry, i have the Z10 and a Z30, and i use both as i,m greedy lol.